Step by Step With You! I came to the United States because of a ticket drawing in a shopping center in my native city Cali – Valle in Colombia. I was the winner of the travel package including hotel and airlines tickets to New York. I initially came with the idea to tour this country and return to my country in 3 months. It has now been 28 years of living in the US. 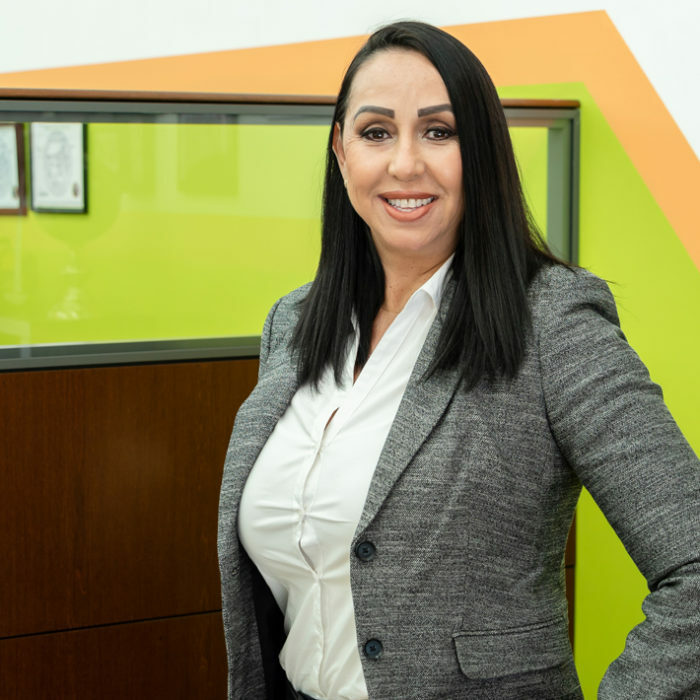 Maritza has been with UniAmerica for 15 years. Her favorite color is black and when she's not helping clients decide on an insurance policy she is dancing, painting, or writing. 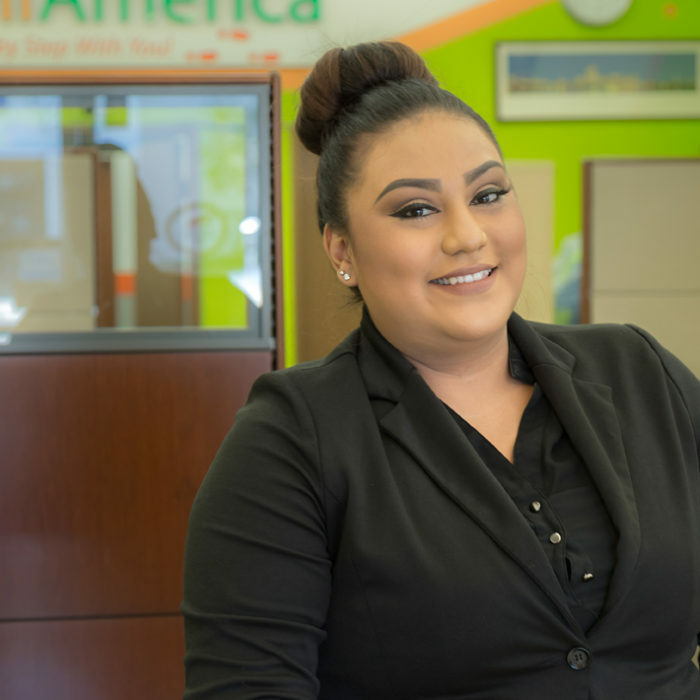 Marisol has been with UniAmerica for 3 1/2 years and her favorite part of this job is being able to answer client questions. She loves Italian food, arts and crafts and spending time with her family. 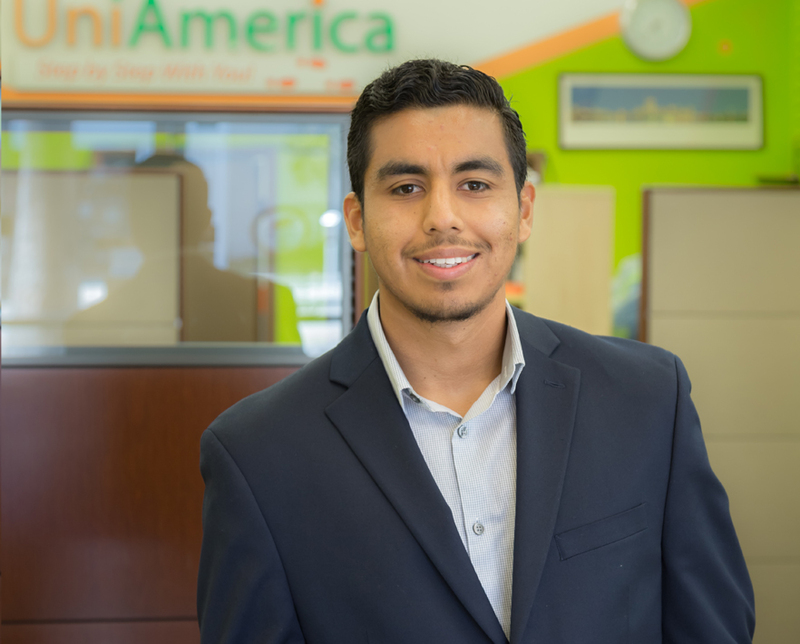 Carlos has been working with Uni for 8 years and likes to help people with their insurance needs. His favorite colors are black and grey, and when he isn't selling insurance he is enjoying music, movies, and watching the San Antonio Spurs. 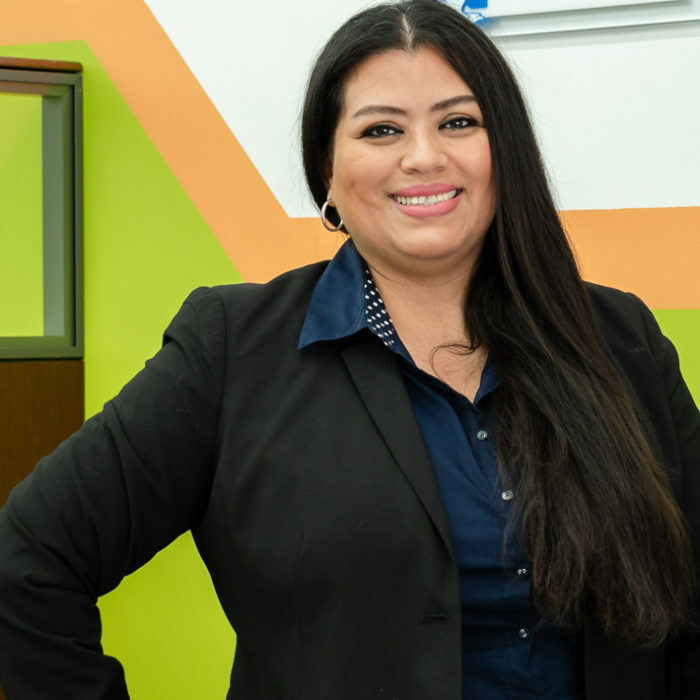 She has been with Uniamerica for six months, helping our clients in customer service. 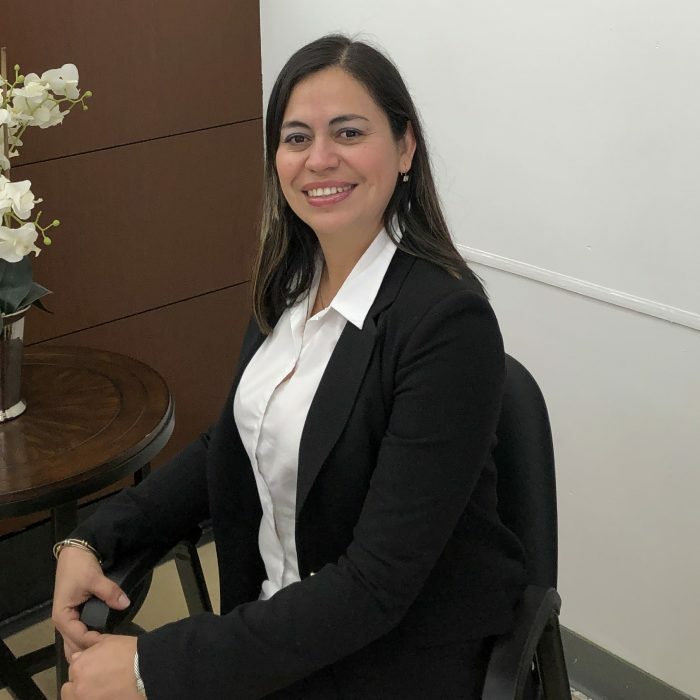 Her hobbies are to read inspiring books like "Los 4 Acuerdos," and favorite colors are black and white. 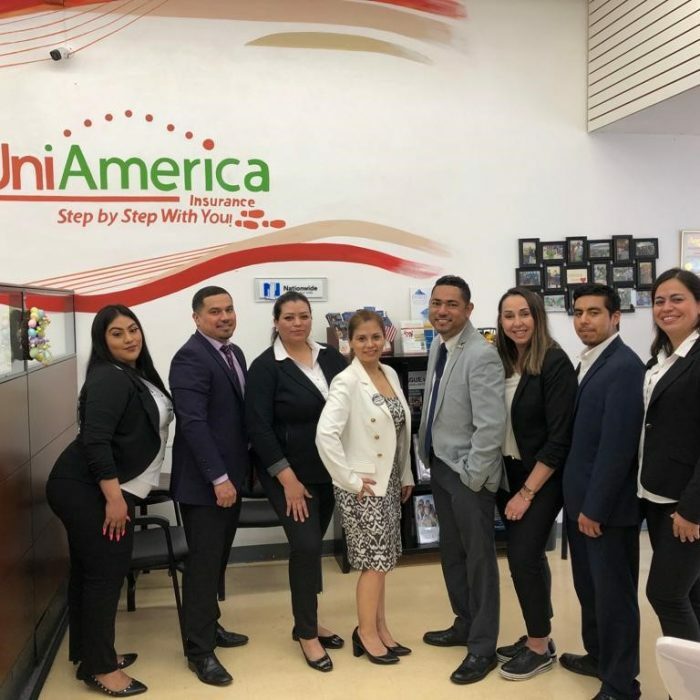 Michael has been with UniAmerica for 2 years. 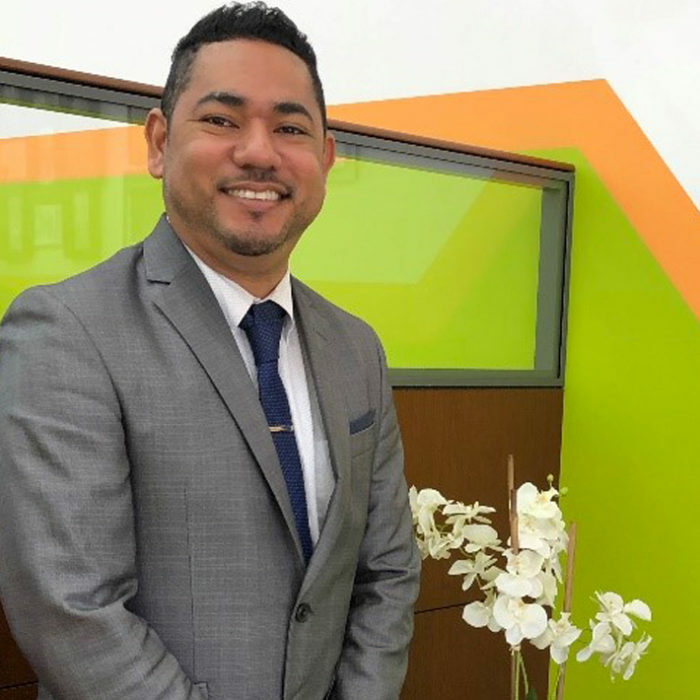 His favorite part of this job is the responsibility and challenge that comes with planning financial goals as well as management system goals for the company. His favorite food is pizza and chicken wings and his favorite hobby is playing the guitar and teaching guitar at church. 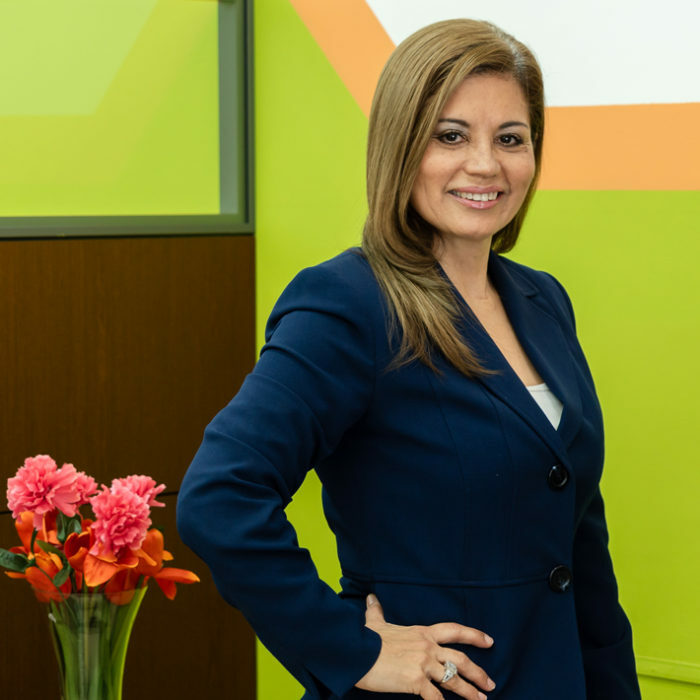 Diana loves to help people not only at a personal level, but also professionally through financial products to better their future. Her favorite color is fuchsia and in her time off, she leaves to enjoy time with her family and enjoy nature. 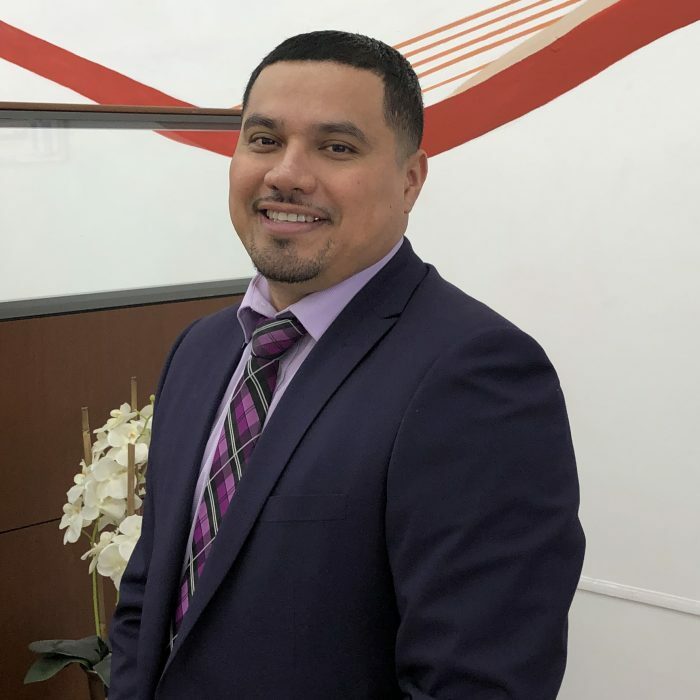 Cristian has over 3 years of experience in the insurance industry and loves to offer more coverages and take care of customer's lifestyle. His favorite colors are red and black. He enjoys watching soccer in his time off, especially with his favorite team, Real Madrid.